Blurb: Months after moving to the mysterious city of Cognito, Silver is developing her gifts as a Mage, and learning how to live under new laws. Forced to give up her old life, she must now live in secret among the humans. She finally has hope of leading an ordinary life . . . until Logan Cross walks into it. 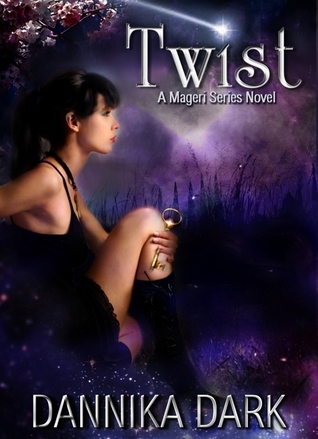 Dannika Dark has done it again in this second book, Twist! She has earned a life long fan in me! 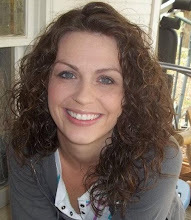 I'm going to read everything she writes, because I love her writing that much! How she created such a complex world and delivered it in her story, in which the reader can understand without getting confused, is just beyond me! I was trying to explain what this story is all about to a friend of mine the other day, and I just ended up confusing her, because yes it does sound confusing coming out of my mouth, but the way Dannika Dark has told the story it was easy to keep up with all the different breeds in the story and what they can do. And not only that each character in the story has their very own personality that brings them to life, and I have fell in love with each and every one! If I was asked who my favorite character is, there would be no way I could chose, because each character has stolen a little piece of my heart! I don't know about anyone else, but I love getting to read books in a series where I feel such a deep connection with the characters, and I got that connection in Sterling and Twist! I feel like I know them on some kind of level that I can't even explain! So yeah I'm going to be waiting painfully and in agony to find out what adventures the third book will bring them!